This booth was created on 18/06/2011. Turtle Arena (working title) is a free and open source cross-platform third-person action game using a modified version of the ioquake3 engine. 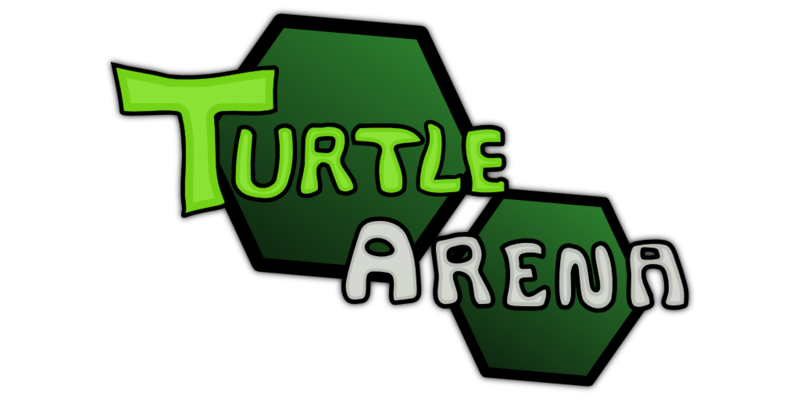 Turtle Arena is currently focused on multiplayer (with multiple game modes) and can be played with human players over a network, splitscreen, or with AI players. In the future there will also be a single player / cooperative reach the end of the level mode with AI enemies. Single Player / cooperative platform mode (work in progress). Dual, one vs. one dual. Capture the Flag (CTF), take the other team's flag back to your base. One Flag CTF, take the center flag to the other team's base. Overload, attack the other team's base. Shurikens, pick up projectile weapons that are usable regardless of currently held weapon. Player AI bots enable playing alone. Modification support, create your own levels, characters, weapons, and more. Free and open source, you can see how it works and with programming knowledge create a whole new game. Content licensed under the Creative Commons (CC-BY-SA-3.0) that you can improve, reuse, and use to create your own game. New title for the game. New (somewhat original) characters, replacing the current Ninja Turtle players. Story and intro for the game. Destroyable and interactive objects for scenery. The Turtle Arena master server (modified dpmaster) is currently down, but will hopefully be back early July. It was (and will be again) hosted by MasterSplinter of SplinterTown.org (SplinterTown.org QuakeExpo booth). Turtle Arena allows game server to be hosted while playing in the client (instead of just dedicated server), allowing for easy setup for a quick game. dpmaster has been modified to allow 2 second server delisting (instead of up to 15 minutes), so clients can switch from hosting a public server to private one. Turtle Arena is available for download for Windows and Linux, here. The developer would appreciate feedback, thanks. 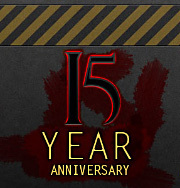 This booth was added by ZTurtleMan (1 other booths added) on 18/06/2011.